Is Amazon founder being groomed to follow Trump's steps to the White House? 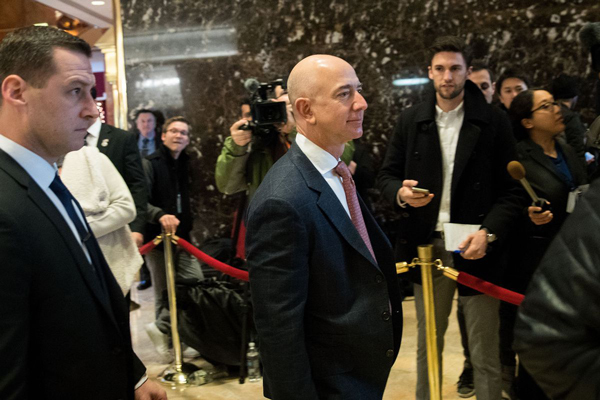 Amazon founder Jeff Bezos could soon step down to launch a bid for the US presidency in 2024, experts and analysts believe. But analysts believe that Bezos may quit his job as CEO of Amazon and follow Donald Trump's footsteps to the White House. Possible scenarios where outlined by Retail expert Brittain Ladd, one of which could be Bezo's split from his wife Mackenzie – who helped him build the tech company into a global brand. “Jeff Bezos steps down as CEO of Amazon to pursue other interests due to negative publicity. He suggests the billionaire could launch a “Listening Tour” around the US to drum up support for his candidacy. However, in 2017, Bezos insisted he did not have any plans of running for the presidency insisting he had a “very full life,” according to Forbes. 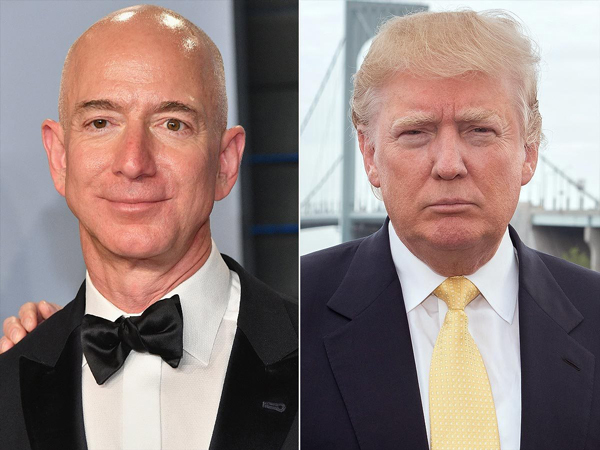 Trump and the tech tycoon have frequently clashed with the Republican referring to Bezos as “Jeff Bozo” in a tweet last night. The US President has accused the entrepreneur of using his newspaper the Washington Post to exert political power and dodge paying taxes. According to BusinessInsder: US President Donald Trump has mocked Amazon CEO Jeff Bezos over his divorce in a tweet. 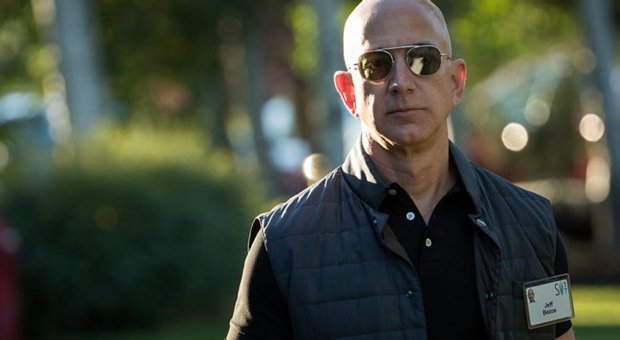 In a flurry of posts on Sunday evening, Trump seemed to revel in Jeff Bezos' impending divorce from his wife, MacKenzie. The president baptized Bezos with a nickname, dubbing him "Jeff Bozo."